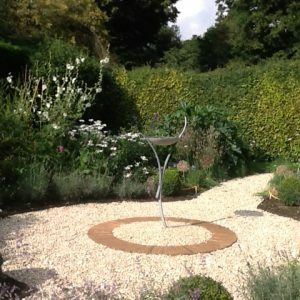 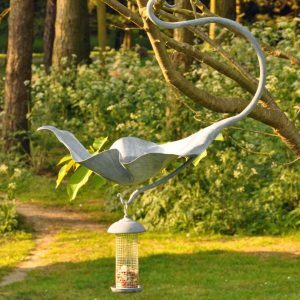 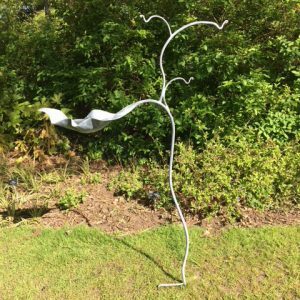 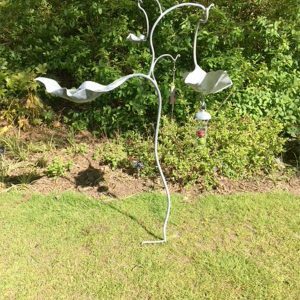 Ian Gill makes a range of metal Bird Baths, Bird Feeders, Garden Sculptures, and Water Sculptures that would look stunning and can create a great focal point in any garden or courtyard. 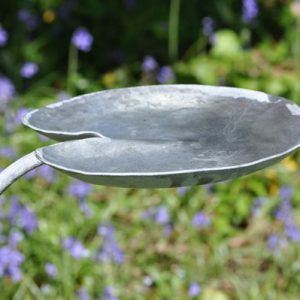 All of our hand crafted Bird Baths are made from forged steel which is then galvanized & etched to create our unique, stunning, and long lasting finish. 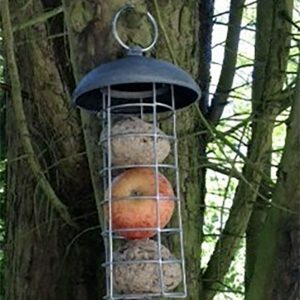 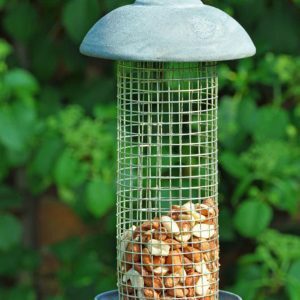 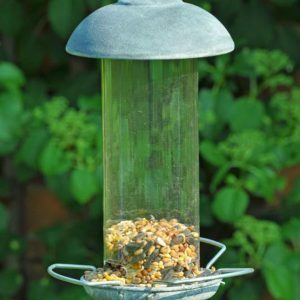 If you are looking for a Bird Feeding Station with a difference you have come to the right place. 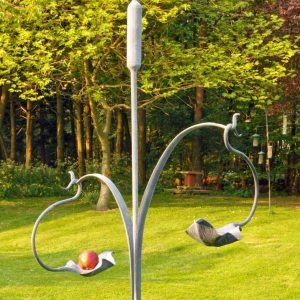 Not only does our range offer functionality, but also creates the ultimate centre piece to enhance your beautiful garden. 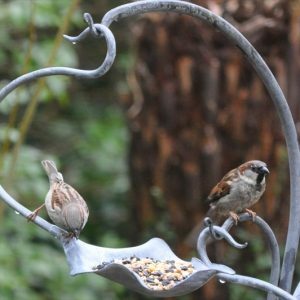 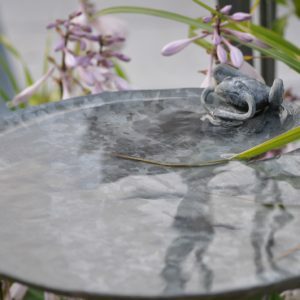 Browse our collection of metal Bird baths which will provide a safe source of fresh water for the birds in your garden all year round, as well as offering somewhere for bathing which helps birds keep their feathers in top condition. 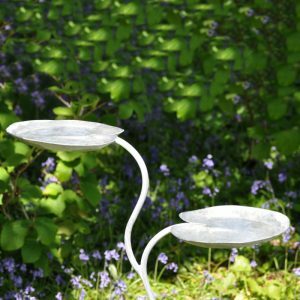 Bird baths also help to attract other wildlife such as bumblebees and other insects that visit your garden for a refreshing drink!